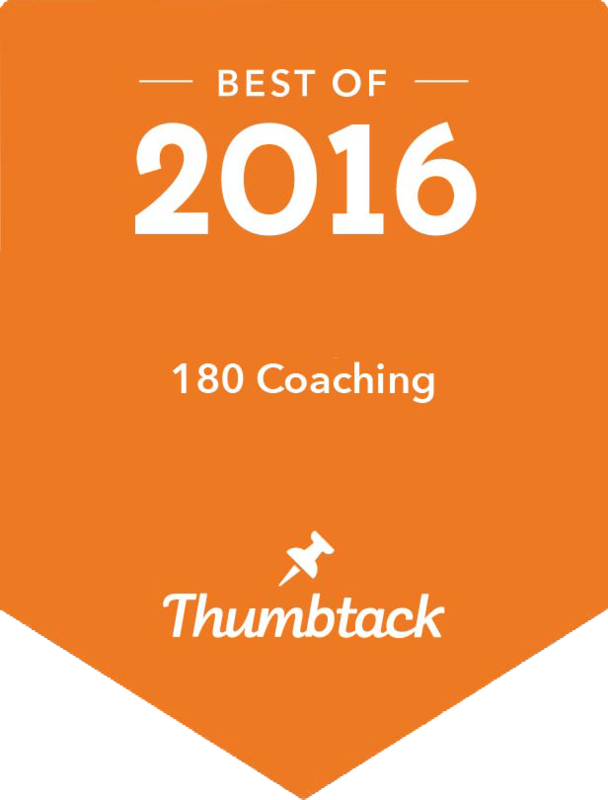 Prior to creating launching my new website, the 180 coaching blog was hosted on blogger.com. There was no easy way to bring that content over to the new website at WordPress, so I am providing a link back to the archives of the blog so that you can check out our previous posts. A recent article featured in Inc.com titled Happiness Makes Your Brain Work Better by Jessica Stillman highlights the work of Harvard psychology researcher Shawn Achor, author of The Happiness Advantagewho, makes the compelling argument that “rather than thinking of success as the source of happiness, we should think of happiness as a source of success.”Achor believes we can choose happiness and if we do so our brains will function better and we will achieve greater success. “We found that optimism is the greatest predictor of entrepreneurial success because it allows your brain to perceive more possibilities,” said Achor. 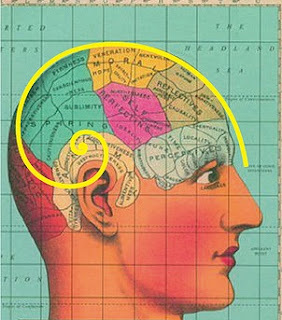 “Only 25 percent of job success is based upon IQ. 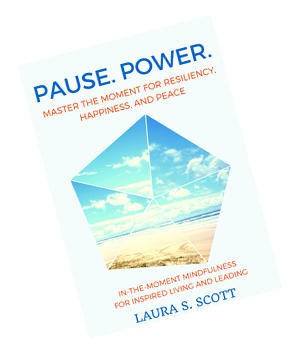 Seventy-five percent is about how your brain believes your behavior matters, connects to other people, and manages stress. Is Your Communication Style Crippling You?What are You Passionate About?